Steef Meyknecht considered participant observation as the most powerful research method preparing social video documentaries with descriptive quality. His documentaries are ethnographies which do not use only the medium text but also the media sound and image. His specialization was Visual Ethnography. His documentaries are being screened by Dutch public senders. Furthermore, they are selected by film festivals all over the world. In 2007 his film 'A Hospice in Amsterdam'was awarded by the Royal Anthropological Institute (see below). Being a lecturer in Visual Ethnography at Leiden University on the one hand, and an independent documentary filmmaker on the other, Steef considered these professions as – mutually - inspiring. Steef was also member of the French 'Comité du Film Ethnographique'. 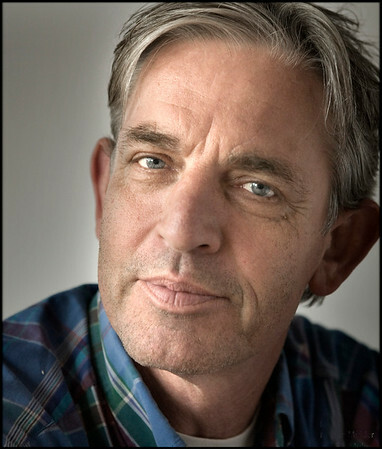 Besides his work as filmmaker Steef worked as photographer.